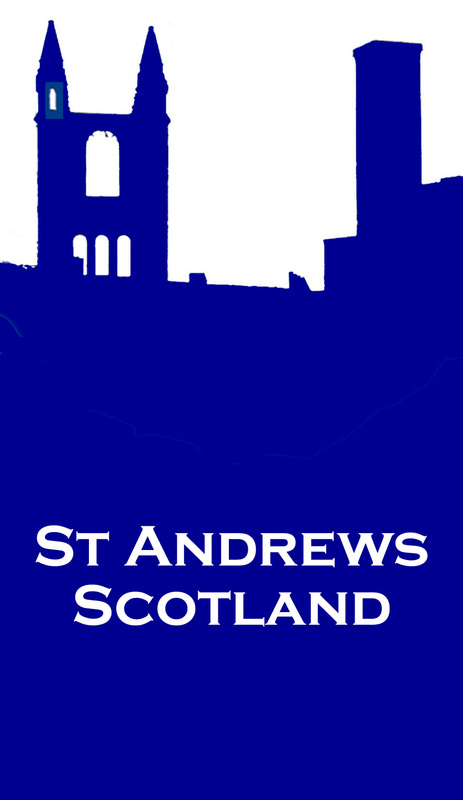 [an error occurred while processing this directive]Here's your chance to test your knowledge of St. Andrews. If you successfully answer the randomly selected questions below, and fill in your name and e-mail address(optional), you will be eligible to win a prize at the end of the month (see the rules below). The new CD-ROM with hundreds of photos of scotland displayed in screen savers, and featuring interactive panoramas from St Andrews and other Scottish Locations. Hint ... you may find the search engine useful ... it will open in a new window to preserve this set of questions. The winner of the monthly prize must have a postal mailing address in the United States or United Kingdom. One prize will be awarded each month from a random selection of all completed and correct entries; entering multiple times will not increase or decrease the probability of winning. All decisions of the webmaster in administering this competition are final. No purchase is necessary. Void where prohibited by law. Where the answer to a question may be incorrectly stated by the program, please contact us with details of the question and why you believe it to be incorrect. Suggestions for questions, with definitive and verifiable answers, are gratefully received and should be submitted the same way.